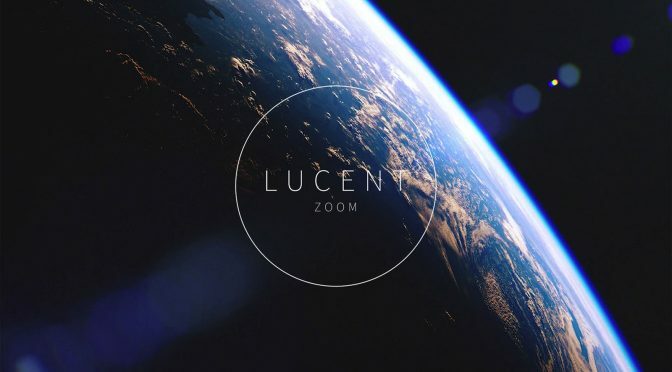 25 action compositing elements, usable in all major editing programs, including Premiere Pro, After Effects, FCPX, Media Composer, and DaVinci Resolve. In the market for some action element packs? Not sure which one you want or which is right for your project? Now is your chance to try them all at once — for free! This is Action Pack Lite: a free sample pack of all of our action elements for VFX compositing and motion graphics design. We captured each of these elements organically, shooting with professional cinema cameras and lenses. 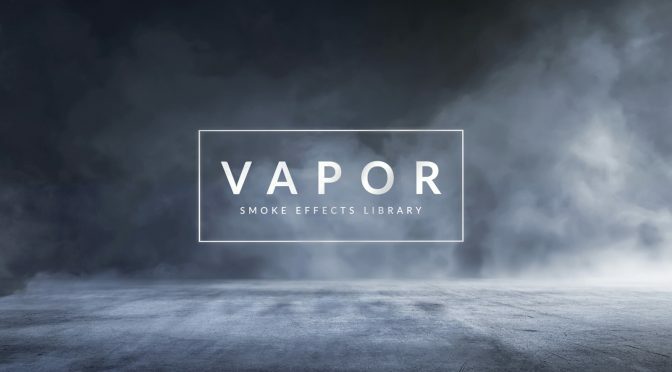 This freebie includes a few elements from each of our action element packs, such as explosions, smoke, fire, muzzle flashes, debris elements, and more! 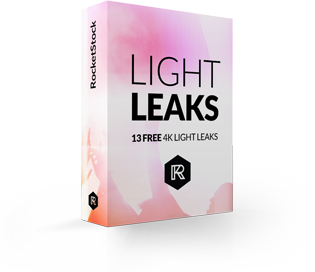 RocketStock has a pack for any type of element you need to pull off convincing and professional VFX for your projects. We shoot all of our elements in 6k and provide 4k wherever possible or necessary.